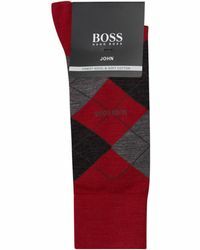 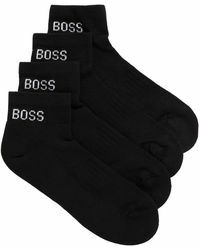 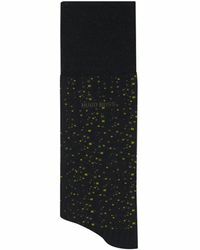 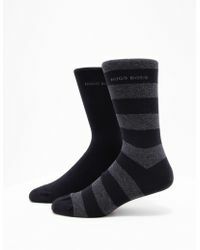 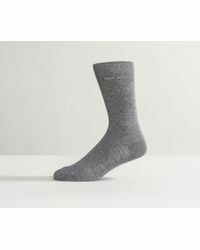 Everything you’d want from a great pair of socks can be found in BOSS’ collection. 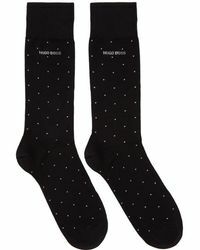 Patterned styles from the label have got a ribbed cuff and stretchy finish that offers maximum comfort all day, while monochrome pairs make sure you look sleek from head to toe. 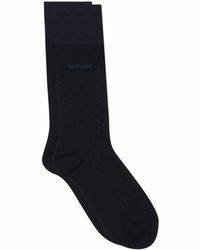 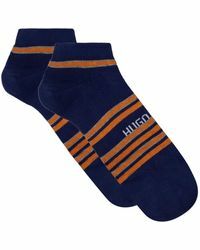 They're softer than most socks too, so we won't be surprised if you always keep yours on.